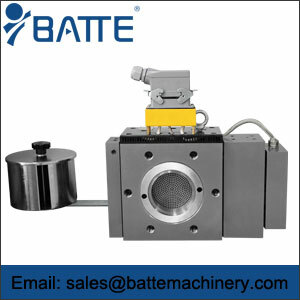 Screen Change Filter,New Piston Screen Changer - Batte Machinery Zhengzhou Co,.Ltd. 1. 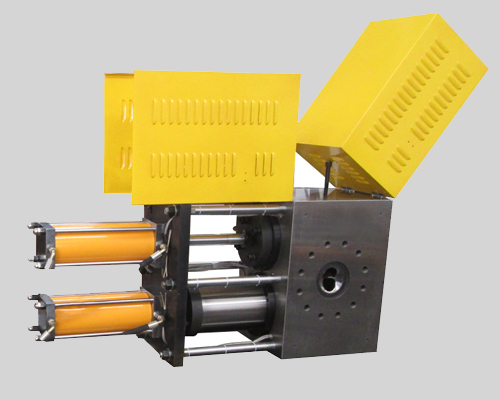 No mechanical seal structure to ensure no seepage under high pressure and high temperature. Effectively reduce the resistance of changing mesh and the working pressure of hydraulic system. 2. 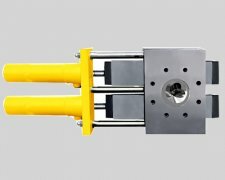 The plunger type net changer adopts an integral structure with no load-bearing gap, which strengthens the load-bearing pressure and makes the load-bearing pressure of the system higher. 3. 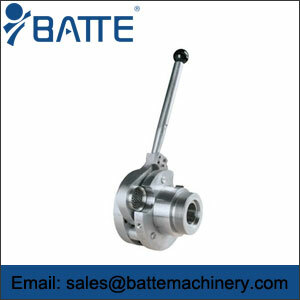 It uses high-quality alloy steel after nitriding treatment, which greatly prolongs the service life of the product. 4. 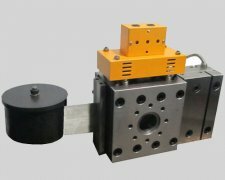 Integral engineering cylinder with longer service life.